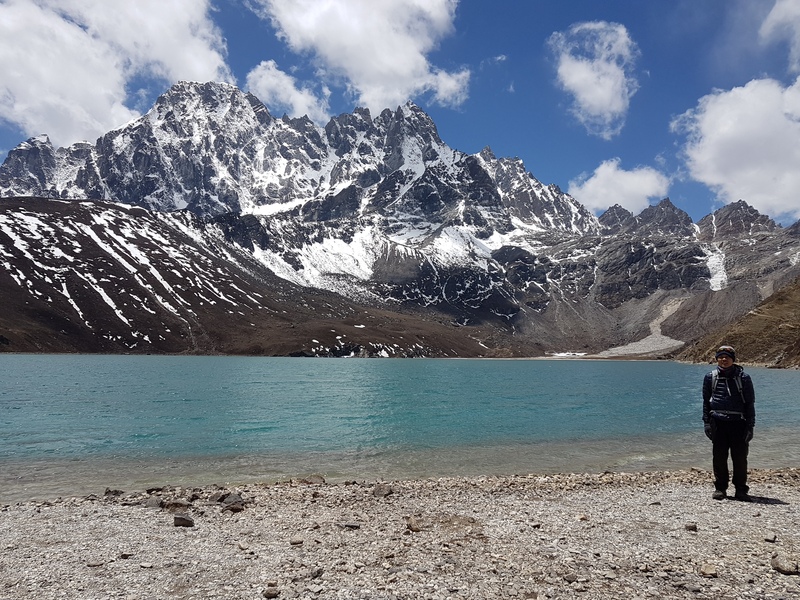 Gokyo Lake and Renjo la pass Trekking is the perfect trek for those who wish to avoid the busier trails in the Everest region. 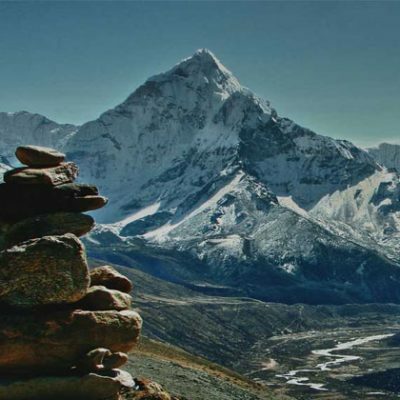 but still gain stunning views of High Himalaya including Mt Everest. 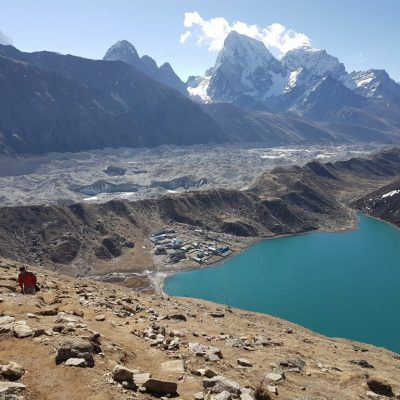 Trekking to Gokyo Valley and Renjo la pass take you through of Sherpa villages and yak pastures into the stunning Gokyo Valley with its beautiful lakes, and from where we ascend Gokyo Ri for one of the finest views of Everest and surrounding peaks including Cho Oyu (8201m) on the Tibetan border. 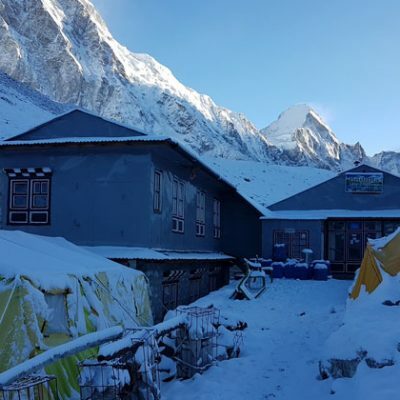 From our remote high camp west of Gokyo we prepare for the highlight of the trek, the crossing of the Renjo La. The views of Everest are incredible as we weave our way to the top of the pass at 5400m. 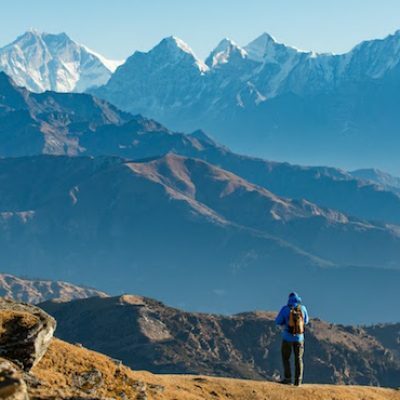 Take morning flight from Kathmandu to Lukla (2,830 m.) and trek to Phakding (2,640 m., 4-hour trek). Trek from Phakding to Namche Bazaar (3,440 m., 5-hour trek). Trek from Namche Bazaar to Dole (4,090 m., 5-hour trek). 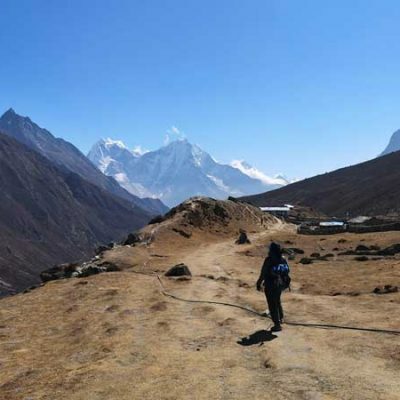 Trek from Dole to Macchermo (4,470 m., 5-hour trek). 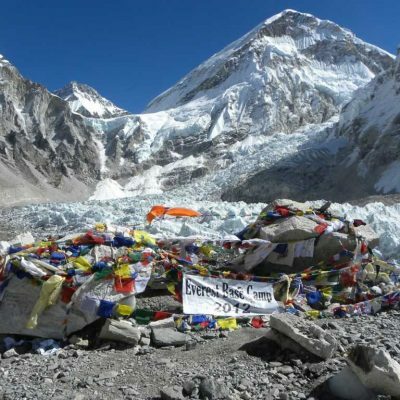 Excursion day, climb Gokyo Ri. Trek from Lumde To Thame (3,820 m. 5-hour trek). Free day Kathmandu. We keep this day for a spare day in case Lukla flight cancellation. Trek from Namche Bazzar to Dole (4,090 m., 5-hour trek) After breakfast in Namche, we begin trekking following the trail to Dole. These giant mountains seem to be so near from there. The trekking is stopped after we reach Dole. You can explore the surrounding of Dole and develop knowledge about the area. We stay overnight in Dole. 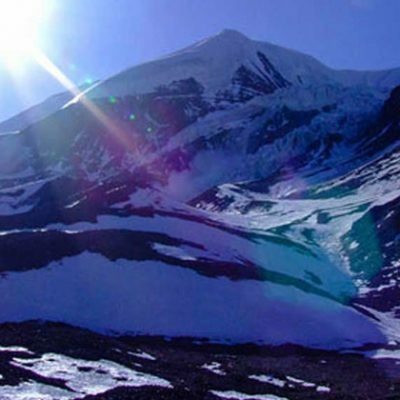 Trek From Lumde to Thame ( 3,820 m, 5 hour). On This day we trek down to Thame, a sprawling village. From Thame, we can see the stunning views of the mountains like Thamserku, Kantenga, Kusum Kangguru etc. here you can explore the village and visit monastery established around 300 years ago. 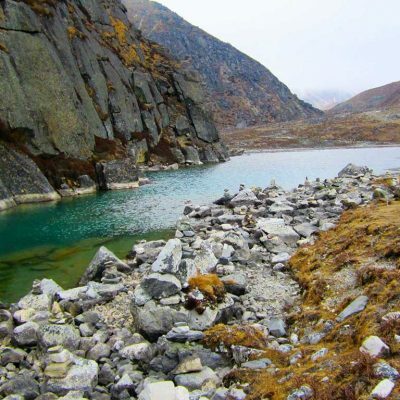 Trek from Thame to Namche Bazzar (3,450 m., 5-hour trek). Return journey Today is easy day, we trek in the flat trail and then descending to Thamo. In Thamo you can visit the old monastery Khari Gompa where you find Nuns and Monks. Hotel in Kathmandu: 3 nights at standard hotel in Kathmandu, including breakfast. 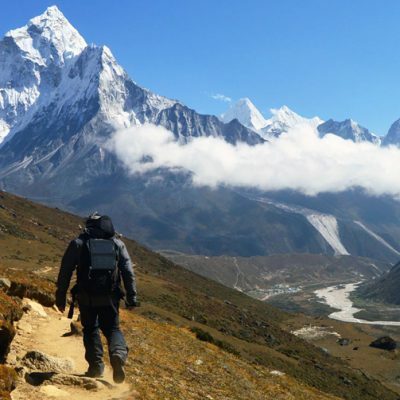 Trekking Permit: Necessary Trekking Permit and company paperwork. Trekking Porter: One Porter for every two trekkers. Meals during the trek: 3 times ( Breakfast, Lunch, Dinner. Fair well dinner After the trek. Your personal expenses, such as phone calls, hot/cold shower during trekking, laundry, etc. All the bar bills, such as cold drinks, alcoholic, non-alcoholic drinks, bottled water, pot of tea, etc.